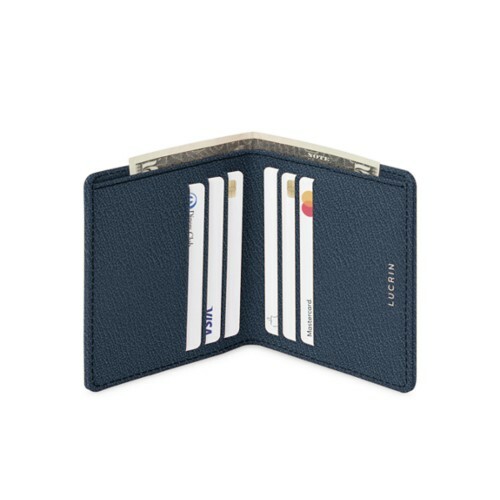 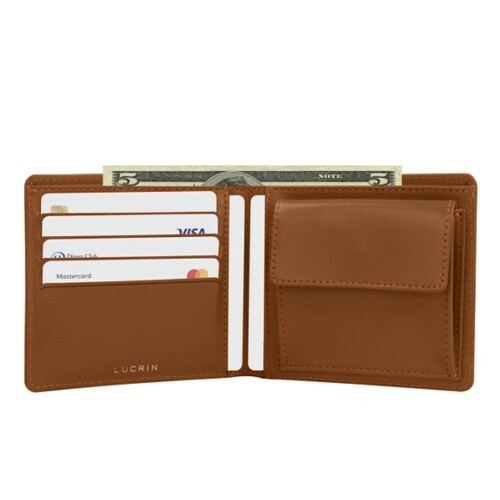 LUCRIN lines up a large variety of leather wallets designed specially for men. 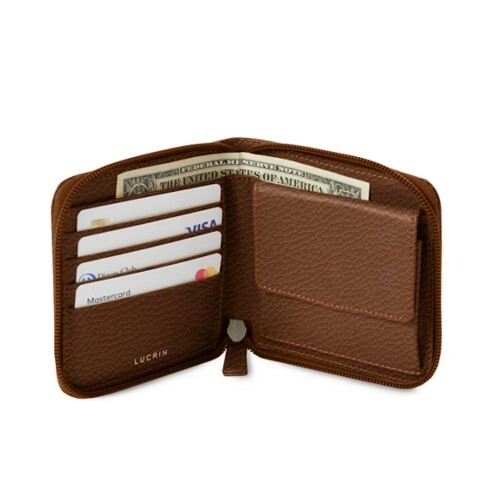 You can find the model of man wallet that you want and which will suit your needs. 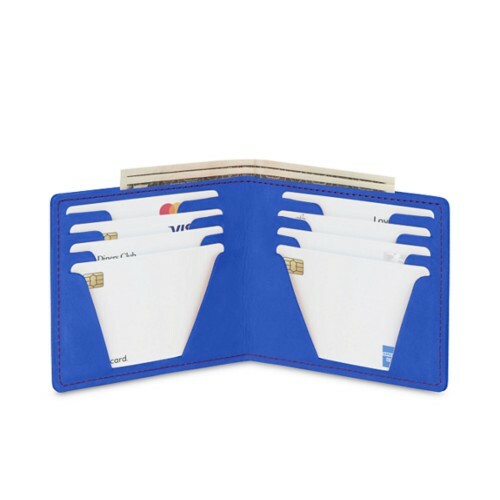 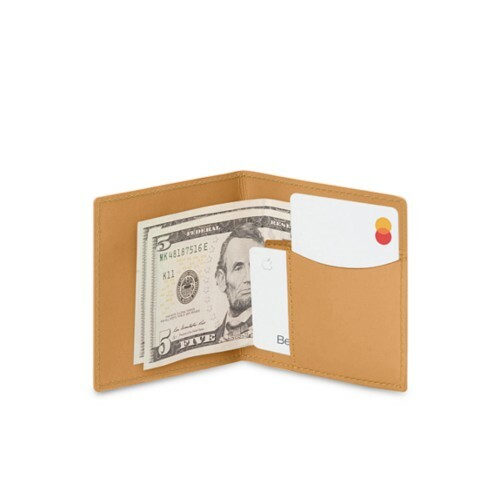 You have the simple models, in which you can keep your coins, and other different types of wallets to accommodate more cards and bank notes. 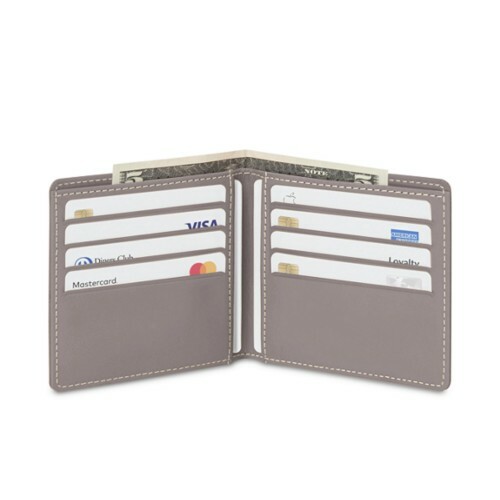 Made in authentic leather, the wallets are equipped with different closure systems: zip or snap buttons. 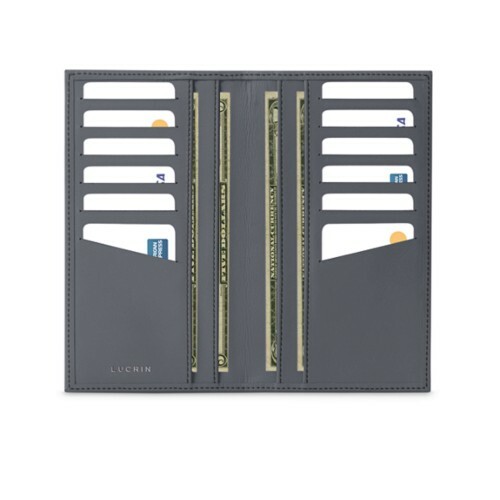 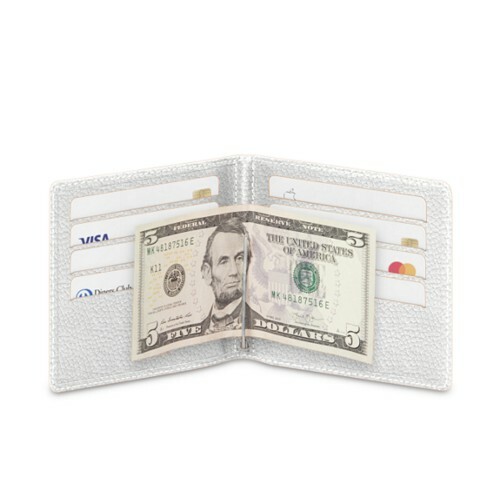 Your bank notes, credit cards and coins can be kept safe with a delicate touch of elegance. 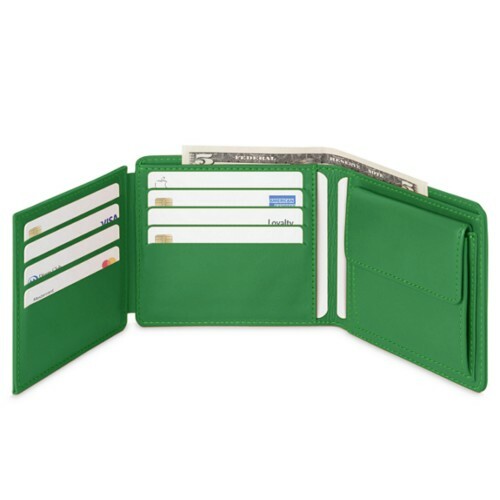 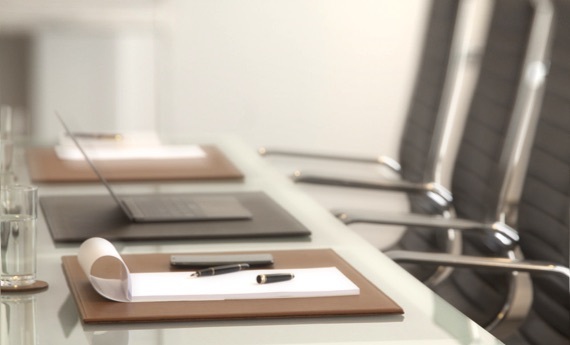 Furthermore, you can opt for the customisation option that suits you best. 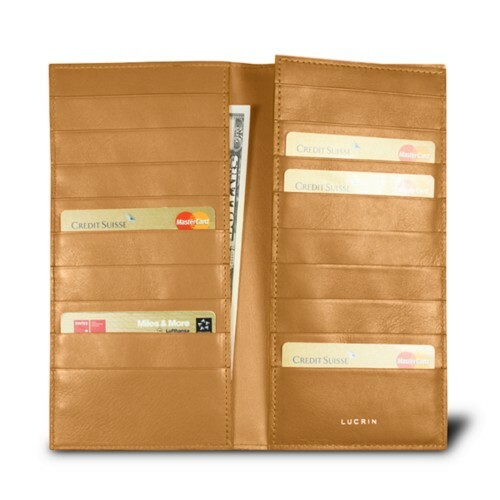 You can thus own a top-of-the-line and unique piece leathercraft.